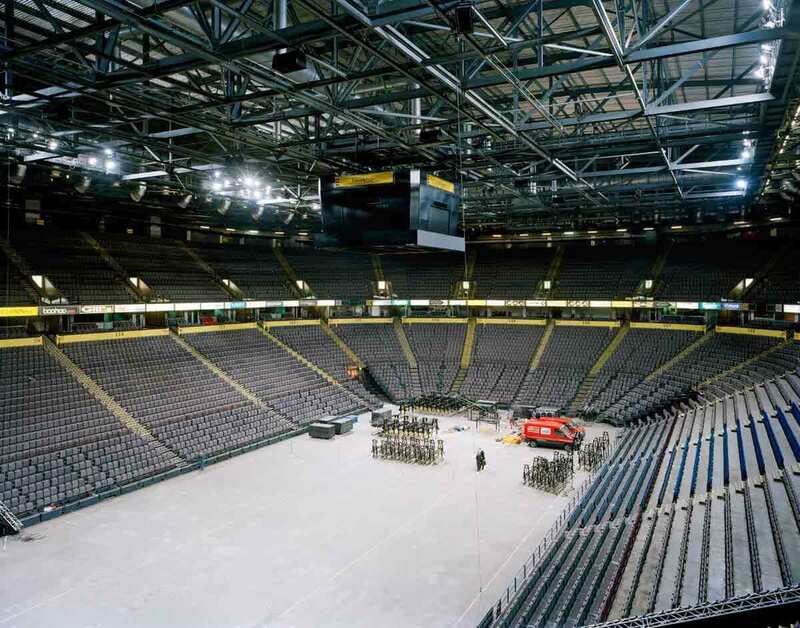 This stadium has the highest seating capacity amongst the indoor venues in the entire United Kingdom and has been ranked as the second largest in the European Union after Sportpaleis of Belgium. 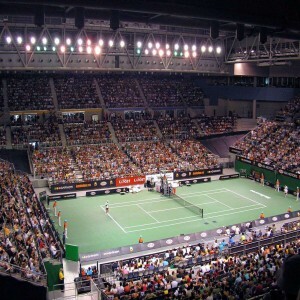 The venue had been entitled as the "International Venue of the Year" in 2002 in the Pollstar awards and was consecutively nominated for the same from 2002 to 2009. 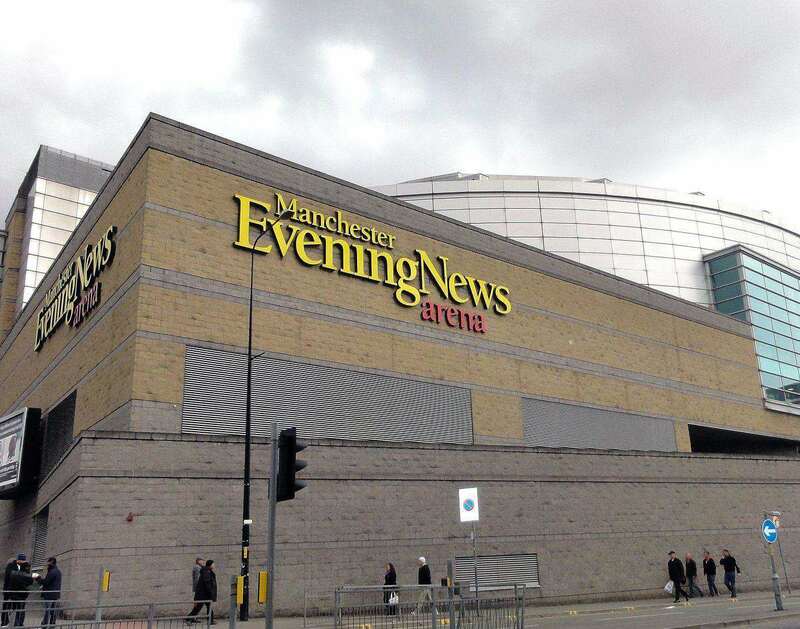 Located in Manchester, England, the Manchester Arena is one of the busiest indoor arenas in the world. 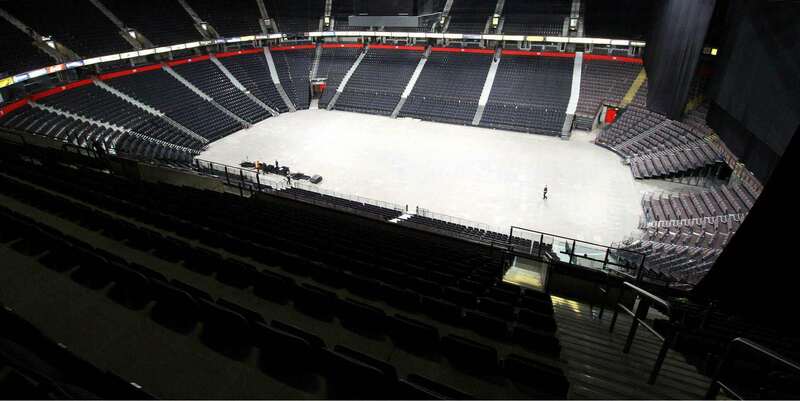 It is situated in air rights space above Manchester Victoria station and hosts both sports events and music concerts. 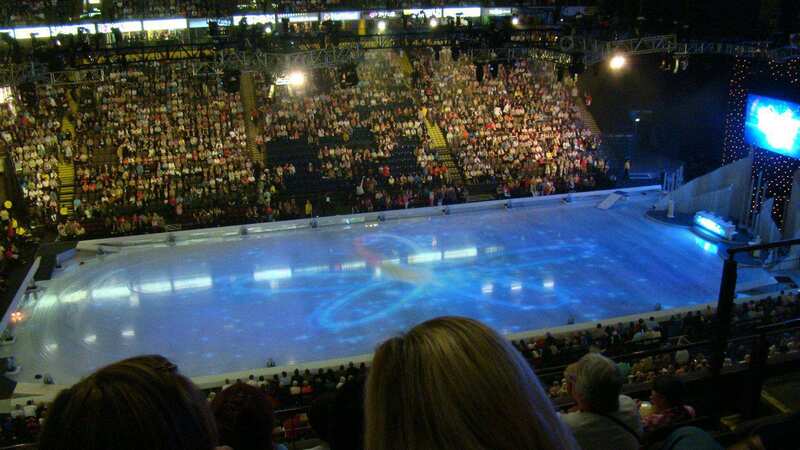 The venue was opened on 15th July 1995 and is owned by Mansford (a private equity real estate firm). 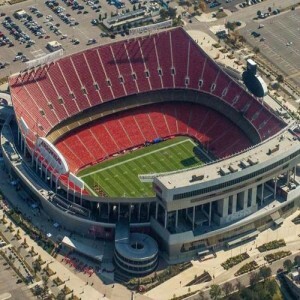 It is one of the first stadiums in Europe to be built with a 360°seating layout. The arena was initially called the Manchester Evening News Arena, but the name was changed to Manchester Arena in 2015. 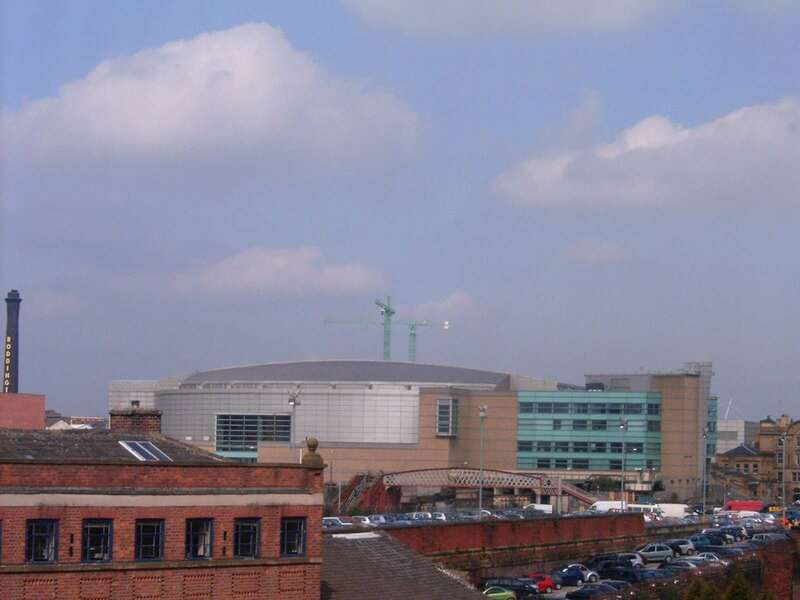 The venue has served as the home ground for the Manchester Phoenix and the Manchester Storm ice-hockey teams as well as the Manchester Giants basketball team. The World Taekwondo Qualification event of the 2008 Beijing Olympics has been conducted at the arena. 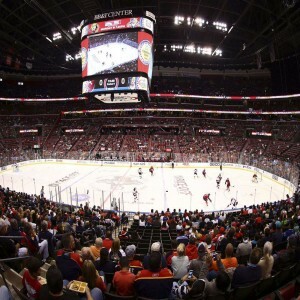 In April 2008, FINA Short Course World Swimming Championships was hosted by the United Kingdom for the first time, held at the arena. Since that year, it has been hosting to the Premium League Darts. 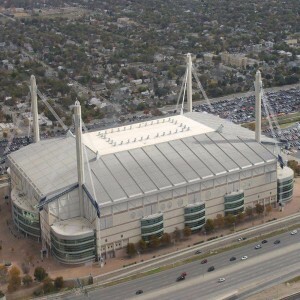 An international match between Great Britain Men’s basketball team and the United States Men's basketball team was also held here in July 2012. 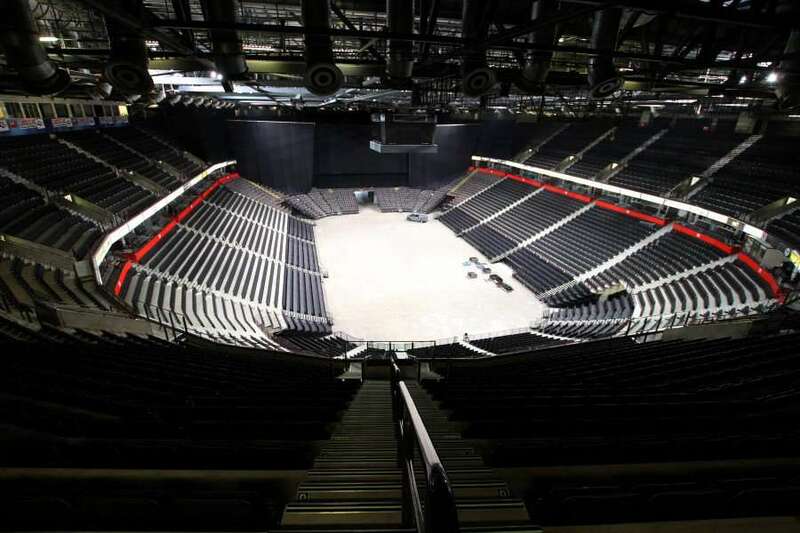 The arena has witnessed significant Boxing matches featuring Mike Tyson, Amir Khan and Jermaine Johnson. 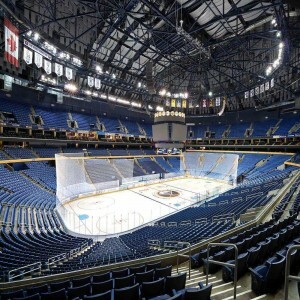 The world premiere of "Batman Live" was staged here in 2011.